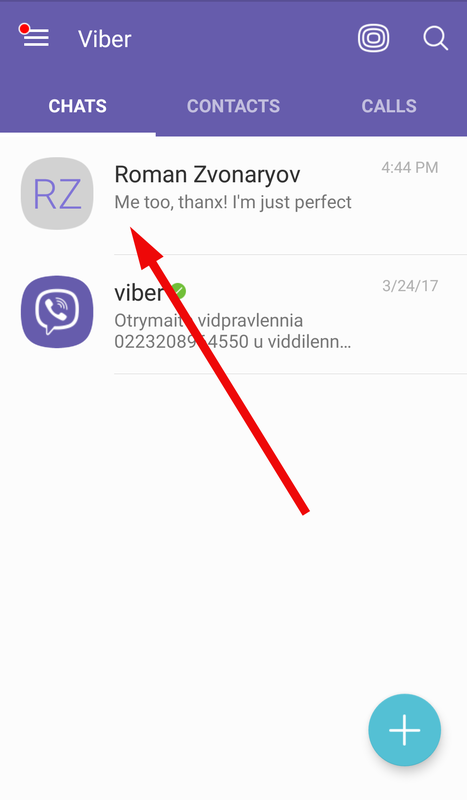 If one of your contacts sends you a lot of spam or annoys you because of the abuse content, you may add him to the black list. Therefore, you won’t receive calls or text messages from him anymore. 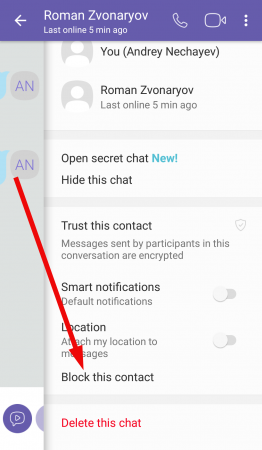 At the same time, he won’t be noticed, that you blocked him – if he would call next time, the dialing signals will sound for him as usually, but there won’t be any notification on your phone. 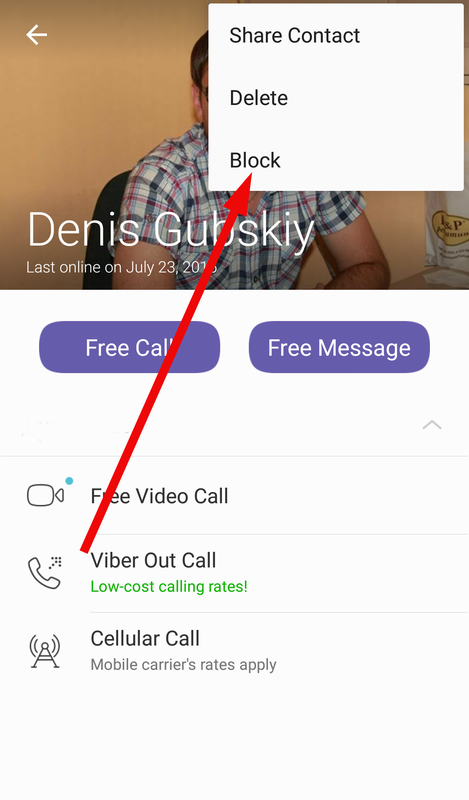 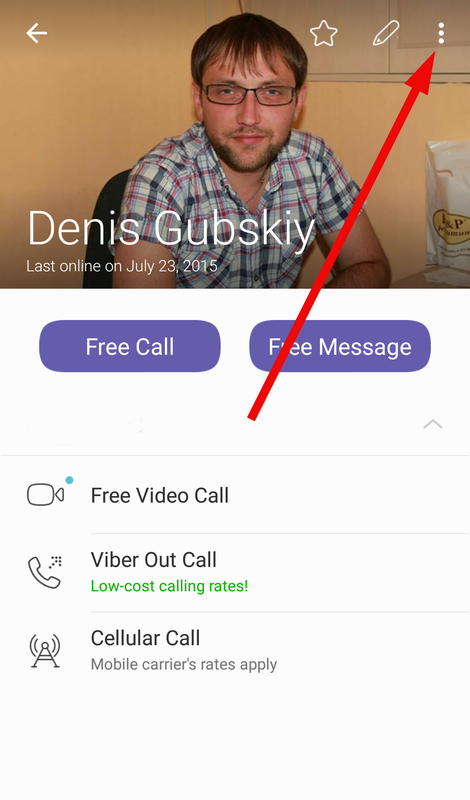 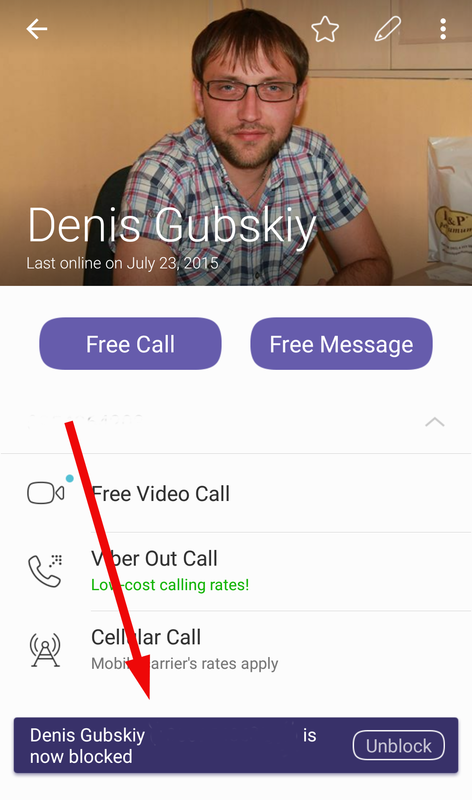 There are two ways to block a user in Viber: in the contact card and on the Chats form. 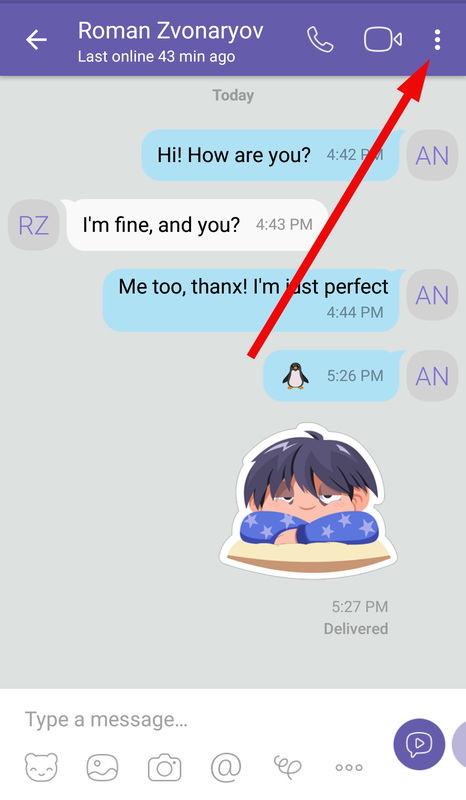 Let’s discuss both of these methods more precisely. in order to unblock him, open the same menu at the top of the screen and select the “Unblock” menu item. 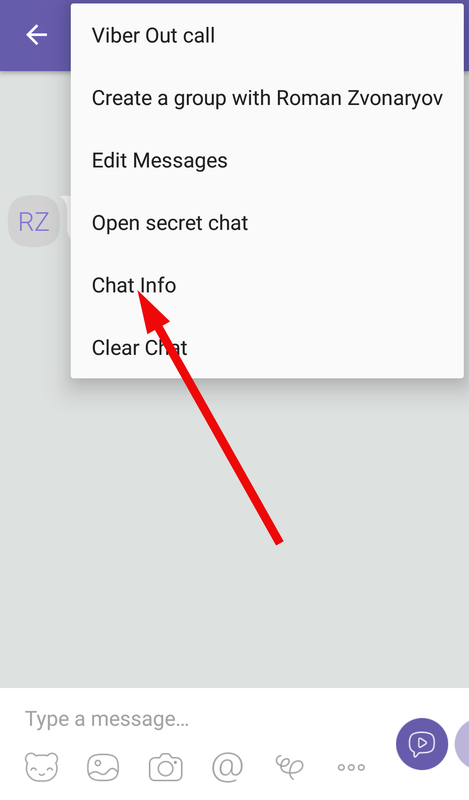 This option will be available instead of the “Block” feature and located in the same place in the menu. Depending on the iPhone model and the version of iOS system, the interface may look a bit differently, but the principle of adding the user to the black list is absolutely the same, so you won’t encounter with any difficulties. scroll to the bottom on the options menu and find the “Block this contact” function. When you tap on it, the subscriber will be blocked. 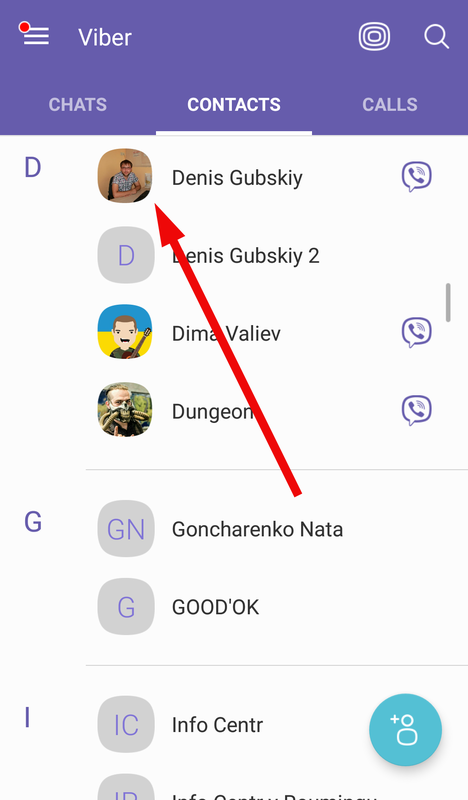 In order to unblock the contact, use the same method, and tap “Unblock this contact” option, which will be available and located in the same place in the menu instead of the adding to the black list functionality. 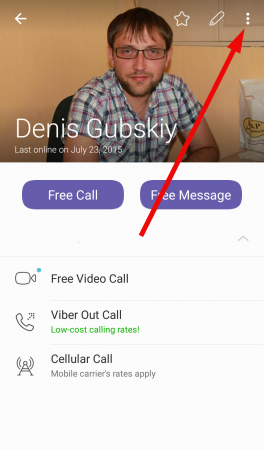 Now you know how to block someone on Viber with iPhone. 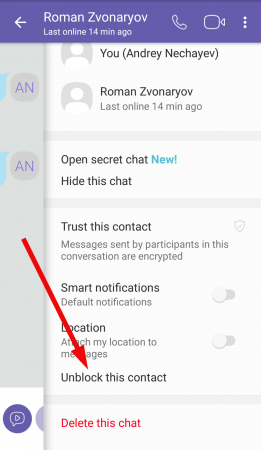 With the iPhone new models release, the procedure may have slight differences, but the basics of the routine will stay absolutely the same, so you won’t tackle with any troubles while performing the process of blocking.